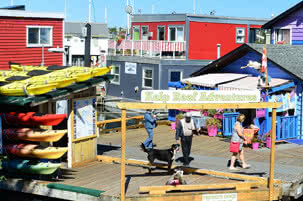 Living in Victoria can be very distracting during the summer months because there’s just so much going on. Even when the weather is wet we tend to find plenty of activities or just ignore it with some rain gear. June 17-21: Historical Timeline at Fort Rodd Hill Bring the kids and take a tour through history as Fort Rodd Hill is transformed into a memorable collection of period accurate scenes. Each day from 10am to 5:30pm there will be displays, workshops, and demonstrations of art, skill, and methods from our past. 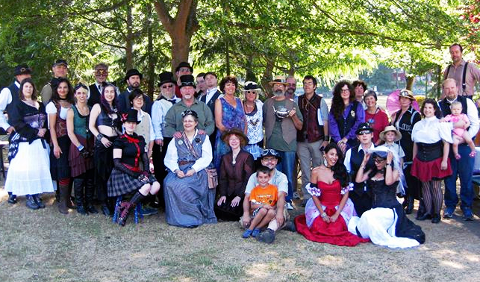 This popular event has been made larger with the addition of local Vancouver Island Steampunk enthusiasts who also join in with tents and displays of their own. 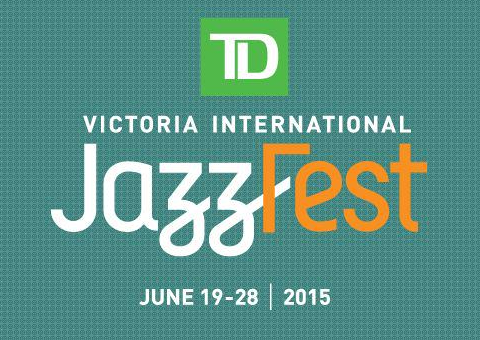 June 19-28: Victoria International JazzFest The Victoria International JazzFest is 9 crazy nights and days of Jazz events all over the city. The sheer # of artists/musicians is impressive enough but the list of venues takes the festival to another level. Even veteran festival enthusiasts can expect new and exciting talent in unique new locales that allow an exploration of the city and music. The biggest hurdle is sorting out your tickets. You’ll want to pick your shows and get your tickets early where possible as a particular show could be sold out at the door. 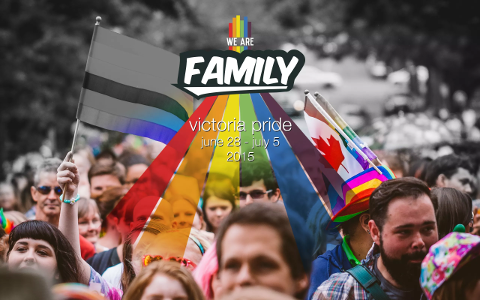 June 28 – July 5: Victoria Pride Parade Following on the heels of Jazz fest, perhaps in heels, is Victoria’s Pride Parade! Victoria gets colorful with pride for the first week of July in a festival of events to celebrate the courage and diversity of the LGBT community in our city. Events for the week are almost as varied as the participants. 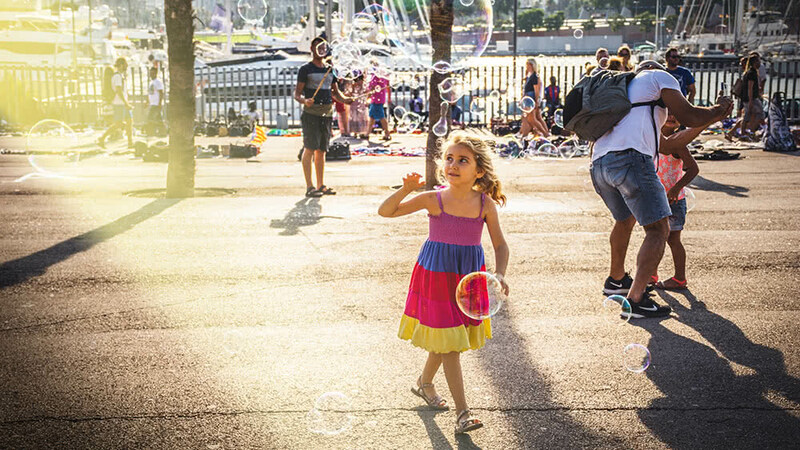 From educational sessions to outright parties, these events will cater to a wide range of interests at various locations around the city. The main parade will be on Sunday, July 5th, and runs from Govt. @ Pandora all the way to MacDonald Park. July 1st: Canada Day Celebrations Victoria really takes Canada Day seriously and we’ve got a full day of family friendly events planned with live music, food/treats, free t-shirts, and it all wraps up with a fireworks display planned for 10:20pm. Coast Capital Savings will be organizing the ‘Living Flag’ this year with 1500 red & white t-shirts to give away after lunch on the 1st. For the latest plans please keep an eye on the official website for details and updates. July 1st – 5th: Victoria Ska Fest As someone who was living in Victoria when the first Ska festival was held, it shouldn’t be a surprise that this is the 16th year for this rock n’ reggae festival. Each year this festival is responsible for bringing ska & reggae artists/fans from around the world to Victoria for a taste of local hospitality and musical appreciation. Due to the # of artists and sheer amount of details please check the official website for the latest details. 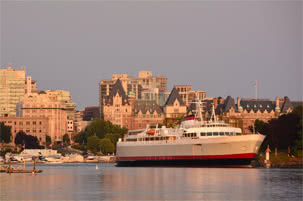 There’s 3 major vehicle ferry routes to Vancouver Island (Swartz Bay – Sidney, Horseshoe Bay – Nanaimo, Coho Ferry – Victoria Harbor), plus multiple harbour taxis (sea planes & helicopters), and we even have an international airport (YYJ) to ensure getting here and back is easy/fun. 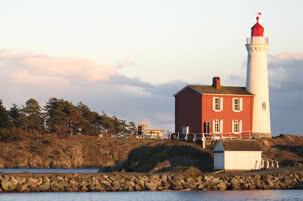 The best of Victoria BC is found by living here, either renting, leasing, or owning an apartment, condo, or home. 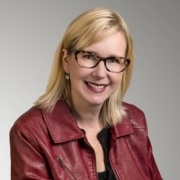 If you’re considering moving to Victoria you really should speak to a real estate team with local experience and proven skills like Geoff McLean and Associates. With 25+ years of service in Victoria, Geoff and his team have an unbeatable reputation and knowledge of the local market that buyers and sellers can count on.